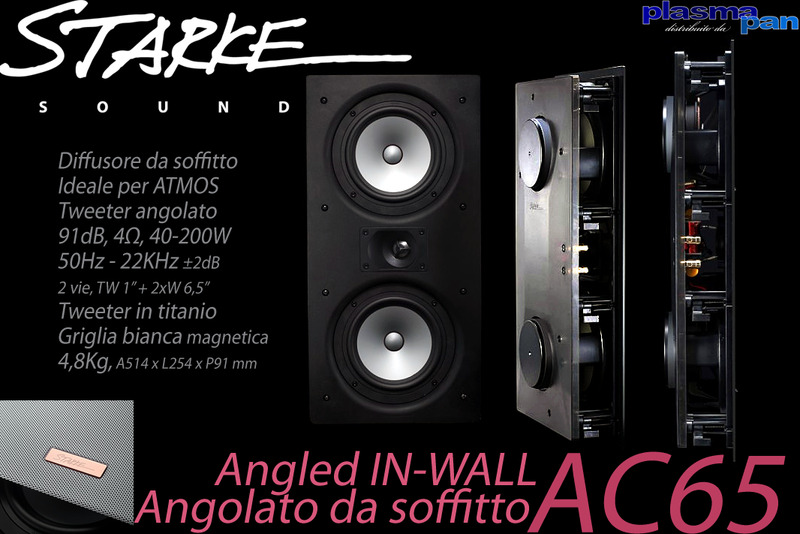 Our AC 65 speaker has been specifically designed for in-ceiling installations. Borrowing the same chassis and driver configuration from the AX65 the AC65 is special in that it possesses a unique directional tweeter for effective localization resulting in an enhanced listening experience. Its slim body profile makes it an easy fit into any ceiling cavity.